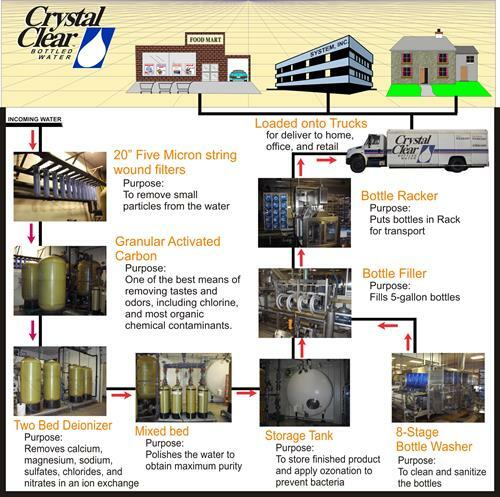 Crystal Clear of Southwest Iowa is here to serve your bottled water needs. 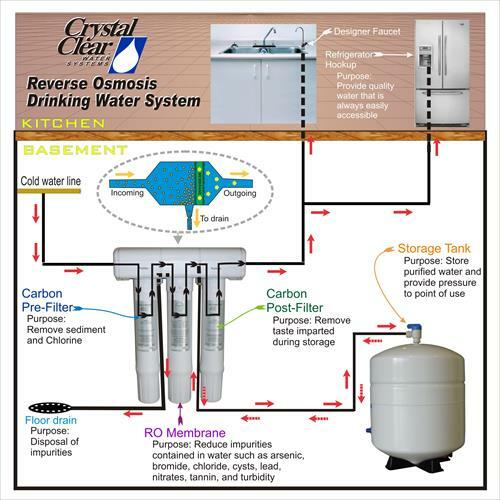 We also install and service water conditioner and purification units. Our commitment to excellence has been recognized as we are the only Iowa company to have received the prestigious NSF Certification from The Public Health and Safety Company. NSF International is an independent, not-for-profit organization that provides standards development, product certification, auditing, education and risk management for public health and the environment. 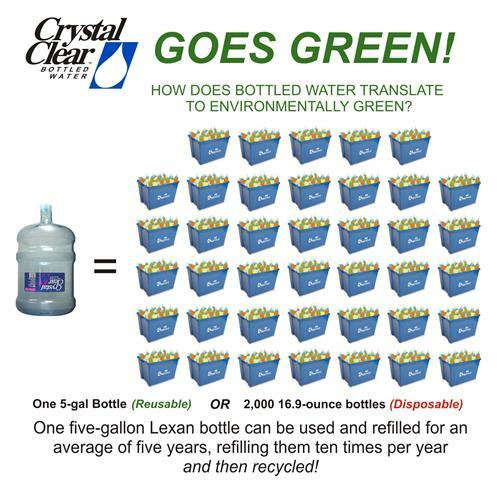 Crystal Clear Water is Iowa’s only member of the International Bottled Water Association (IBWA). IBWA is committed to working with the U.S. Food and Drug Administration (FDA), which strictly regulates bottled water as a packaged food product. In addition to the comprehensive FDA and state regulations that govern the bottled water industry, IBWA requires member bottlers to adhere to the IBWA Bottled Water Code of Practice, which mandates additional standards and practices that in some cases are more stringent than federal and state regulations. You can view IBWA’s bylaws at www.ccbw.com.